Compare supermarkets in New Zealand at Canstar Blue. 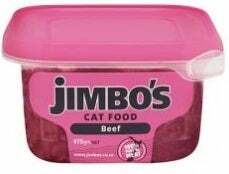 Jimbo’s, Champ, Chef, Dine, Hill’s Pet Nutrition, Pams, Pedigree, Purina, Royal Canin and Whiskas were compared for value for money, variety and range, pet enjoyment, packaging and overall satisfaction. Canstar Blue research finalised in May 2017, published in July 2017. 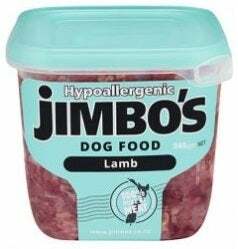 With its promise of 100% quality, New Zealand meat for the nation’s cats and dogs, Jimbo’s retains top spot. For the love of dog…cat, fish or bird! Although they come in all shapes and sizes, furry with four legs is how most of us prefer them. According to the New Zealand Companion Animal Council, 64% of residences in New Zealand are home to companion animals, with cats and dogs being the most popular by far. If you are a pet owner, you’ll know that pets hold a special place in our hearts, but for some people it’s a very special place… According to the latest Canstar Blue research (published July 2017), 37% of owners let their pet sleep on their bed and a sizeable 26% of owners said they preferred their pet to some members of their immediate family! When it comes to feeding and caring for our adored four-legged (or sometimes finned or feathered) friends, it looks like Kiwis want the best for their animals and take the business of keeping their animal fit and healthy, pretty seriously. When it came to diet, half of the pet owners we spoke to said they measured the amount of food they gave their pet in order to stop them getting fat. In addition, 27% didn’t like feeding their pet the same food every day because they were afraid they might get bored with it. We also found that even with pet food, we love a bargain! Two in five owners would try a new brand of food simply because it’s on special offer and we bet the pets love it too when it’s one of the bags that comes with a free toy attached! So what do we look for in a good pet food? 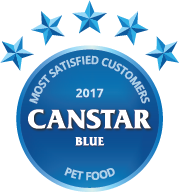 The Canstar Blue Overall Satisfaction winner, Jimbo’s, was rated a maximum five stars for pet enjoyment and packaging, four stars for value for money and three stars for variety and range. This is the second year running that Jimbo’s has been awarded five stars for customer satisfaction. Like their owners, most pets need exercise too and we’re pleased to say that it’s a responsibility Kiwi pet owners take very seriously. 23% of owners said that their pet did not need exercise but on average, 75% of remaining pet owners said that they exercise their pets every day with Northland taking top exercise frequency spot with 71%. So what other little perks are there for these valued (often furry) family members? According to our survey, one third of people will buy their pet a present on special occasions. This increases to nearly 40% in female and Gen Y owners, so, for all of those pets of female, Gen Yer’s out there, you’ve really lucked out! We mentioned allowing pets to sleep on the bed, earlier too. Again it’s the female owners who do this more – around 10 % more – than male owners, and Wellington pets are more likely to get a space on the duvet then in any other region across NZ. So pets, if you’re reading this and fancy a bit of pampering, head to Hawkes Bay, put on your best ‘puppy dog eyes’ or ‘cute lil’ kitty face’ and you might just hit lucky! Canstar Blue commissioned I-view to survey 2,500 New Zealand consumers across a range of categories to measure and track customer satisfaction. The outcomes reported are the results from customers who have purchased food for their pet in the last three months – in this case 1,386 New Zealanders. 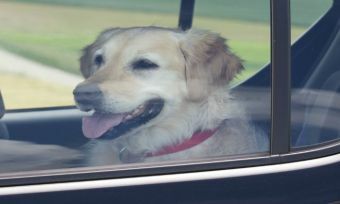 For many, a pet is part of the family - so make sure you keep them safe when you hit the road. 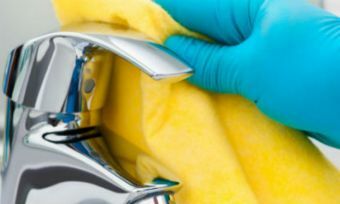 Here are some tips on looking after pets on your next drive. 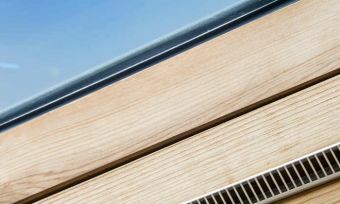 There are plenty of things to consider before buying a skylight – the cost, the type, the size and the position. Chris Godden explains. 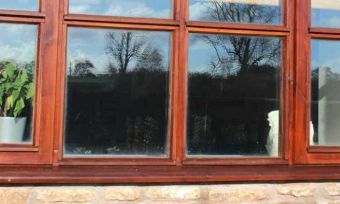 Double glazing can save you money on power bills, but there are a few things you need to know. Chris Godden explains all.